S.U.N.A.INA (Society for Upliftment for National Arts of India) is a well known name in the art world, involved in propagating and promoting the Indian traditional art forms. Starting November 2nd 2012, S.U.N.A.INA hosts Bal Kala Utsav, an exclusive national level dance festival – a three day extravaganza for children, by children and of children – at the Delhi Tamil Sangam, R.K. Puram New Delhi. BAL KALA UTSAV is a brainchild of Guru Smt. Kanaka Sudhakar, herself a Bharatanatyam and Kuchipudi exponent, choreographer, teacher and also a research worker. 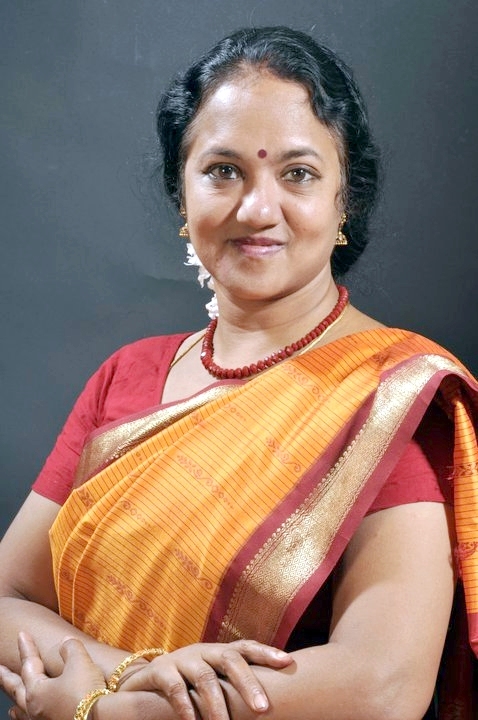 She has done extensive research on the therapeutic and beneficial effects of Indian classical dance forms on the development of the mind and body of a girl child. The main idea behind the festival is to bring together on one platform, children in the age group 5 to 18 to showcase their talent in dance, drama and music. The competition is tough, with rigorous judging standards and encourages all the children to aspire to be the best. This festival is being held in collaboration with Delhi Tamil Sangam as co-host; and in sponsorship with ONGC and Sahitya Kala Parishad. During this festival, S.U.N.A.INA extends full hospitality to the guest artistes and makes sure that they are treated with full respect and cordiality. The age groups in this festival range from minor to senior – in the categories of solo, duet and group in all the classical dance styles, semi-classical and folk. The music competitions comprise rhythmic and melodic instrumental and vocal. The drama category will witness mono-acting and one act plays. Launched only last year, BAL KALA UTSAV will see gifted children from Nasik, Pune, Nagpur, Mumbai, Chennai, Hyderabad, Aurangabad, Calcutta, Pondicherry, Salem, Gandhidham, Kutch, Surat, Chattisgarh, apart from Delhi and its suburbs Ghaziabad, Gurgaon and Noida. Children from far off Assam will also be exhibiting their talent. Eminent artistes will also conduct workshops during the festival for the benefit of the children. From a humble nonetheless very successful first year in 2011, Guru Smt. Kanaka Sudhakar, President of S.U.N.A.INA, is hopeful that one day this festival will gain even more popularity among aspiring youngsters to participate and gain recognition through this platform.